It’s time to check in on what my all time favorite action and crime dramas are! This is a genre that I’m very hit or miss with, but when they do it right, I love it. Of course, we all know that kdramas frequently blur genre lines, so sometimes that can make it difficult to determine the criteria for a list like this. I ultimately chose dramas that have a focus on crime in general or a strong action element mixed with other genres. So let’s dive right in! Plot: Aided by a detective, a woman goes undercover to bring down a notorious drug ring leader, and she finds herself in a world where secrets abound and the lines between right and wrong begin to blur. Heartless City is a thriller noir filled with moody cinematography which creates the feeling that you are in the dark underworld of organized crime. The drama has plenty of exciting twists to keep you guessing and a great pace that helps things move along quickly. Plot: When a man’s fiancé goes missing, he will stop at nothing in order to find her. But things get complicated as he finds himself deep in the hidden crime world that is full of secrets and where no one can be trusted. My Beautiful Bride was quite a ride! The first half of the drama was suspense perfection. 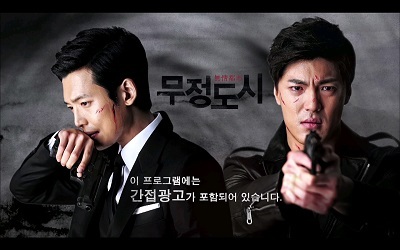 I so enjoyed Do Hyung’s intense and obsessive mission to find his missing fiancé. And the way the story is presented is so unique. Our main couple is very interesting with the layers of their story carefully peeled back little by little to reveal the full picture of just how deep their love is. Plot: A group of government workers and criminals team up to go after large scale tax evaders by setting up elaborate scams to catch them. Police Unit 38 is a really solid crime drama that is a perfect example of a good show in this genre. The drama was filled with plenty of tension as our team sets up elaborate scams to trick the large scale tax evaders into giving up their money. I really enjoyed watching all that went into setting up a scam and then seeing how it would play out. It was really interesting to see the elaborate measures the team would go to in order to pull them off. Ma Dong Suk and Seo In Guk were both completely engaging. Plot: A special forces captain and a doctor fall in love while providing aid in a country dealing with natural disaster and civil strife. Descendants of the Sun is a pretty exciting drama! It boasts an enormous budget, gorgeous cinematography, high quality special effects, and a star couple in Song Joong Ki and Song Hye Kyo. Descendants of the Sun burst onto the scene in 2016 and took the drama world by storm. There is plenty of action as one disaster after another befalls our heroes. It also give lots of opportunities for them to draw closer together while keeping the audience on the edge of their seats. Plot: A man goes undercover in Thailand to infiltrate the crime syndicate responsible for his mother’s death. What he doesn’t realize is that the woman he loves is also the daughter of the syndicates king pin. Time Between Dog and Wolf is a classic, and it’s easy to see why. I loved the way it was filmed and the whole atmosphere of it. The drama also has such an intensity. It builds and builds as the drama progresses leaving me on the edge of my seat. Time Between Dog and Wolf is also one of the best examples of the wide range of Lee Joon Gi’s acting abilities. His character has so many different sides to him, and Lee Joon Gi nailed them all. Plot: A man framed for murder must survive for two weeks in order to save his daughter with leukemia. Two Weeks is a fun ride with a lot of excitement. Being on the run is in and of itself intense. But adding in the time constraint of having to save his daughter in a short amount of time just adds this extra layer of thrills. Plot: A night courier hired to investigate a woman finds that he may be involved in the mystery he is trying to uncover. Healer is a really solid drama that has very little to pick apart. 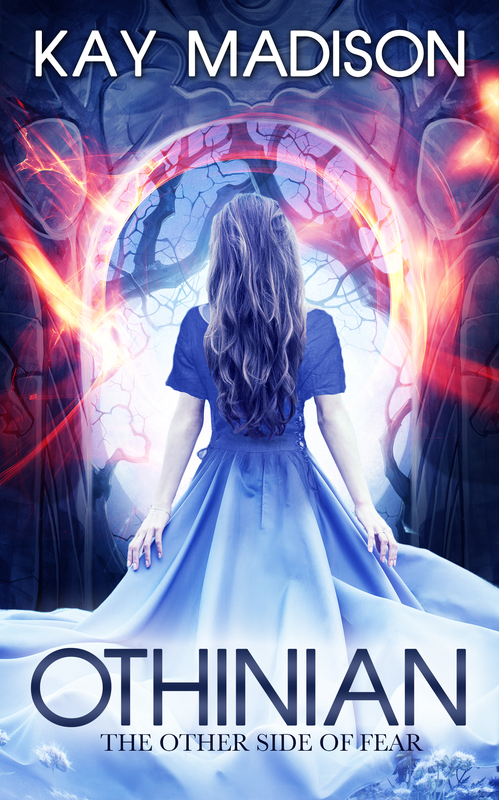 It has a little bit of everything: action, drama, mystery, and romance. The story is well developed with an interesting mystery to solve, a great cast of characters, and a leading couple with fabulous chemistry. 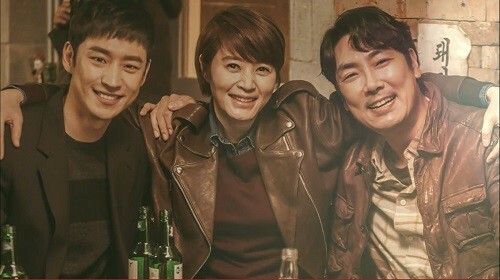 Plot: Modern day detectives communicate with a detective in the past using an old two way radio to solve crimes, but they soon learn that messing with time is a dangerous thing. Plot: A man seeks revenge on the corrupt politicians responsible for his father’s death by taking matters into his own hands. City Hunter was probably the most talked about drama of 2011. It is an excellent drama with action, revenge, and a nice romance to boot. The revenge plot is well thought out and executed at a nice pace. This keeps the drama exciting throughout. Lee Min Ho and Park Min Young have a complicated relationship with danger lurking at all times. It’s also a romance that just hits the right spots and feels very big because the stakes are always high. Plot: An epic story of a masked man fighting to free Koreans during the Japanese occupation in the 1930’s. My number one favorite action drama would have to be Bridal Mask. Apparently, I really like the hidden identity/hero trope, because Bridal Mask is yet another one I love. It executes that trope to perfection and delivers a completely epic and thrilling masterpiece. There’s so much action, excitement, and intrigue that there is never a dull moment. Joo Won is completely engaging and delivers one of my favorite performances in a drama ever. His love/hate bromance with Park Ki Woong left me speechless. Well, that’s certainly an exciting list of action and crime dramas! It’s a great genre with a wide range of selections. If you’re looking for thrills and intensity, these dramas are a good place to start. Of course, there are a lot of other wonderful dramas in this genre out there. So what are your favorite action and crime kdramas? 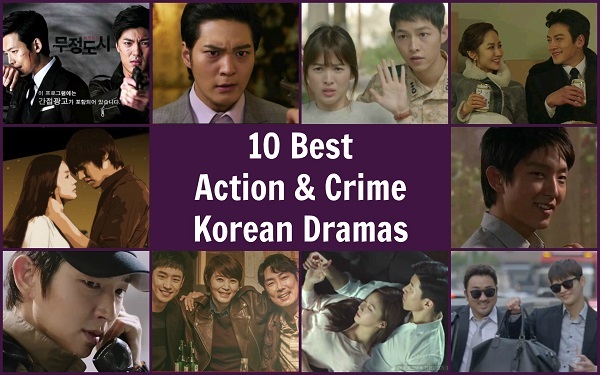 This entry was posted in Articles and tagged Action Korean Drama, Crime Korean Drama', Ji Chang Wook, Joo Won, kdrama, Korean Drama, Lee Joon Gi, Lee Min Ho, Seo In Guk, Song Joong Ki. Bookmark the permalink. Oh yeah, did you ever finish Goblin? I’m gonna be watching Signal soon. 🙂 Have heard so much praise for it! Yay! I could just go on and on about how great Signal is. Easily my favorite straight crime drama ever 🙂 I really hope you enjoy it! In case you love the Signal, I would recommend Tunnel. Another well-written series and the character building is exemplary.